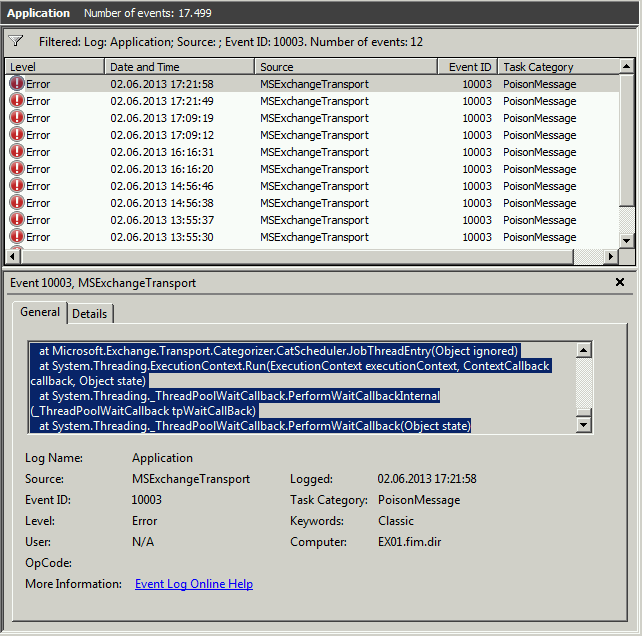 User or administrators in the Exchange 2007/2010 world are providing access rights to their calendar, resources, etc. – i.e. ‘reviewer’ on a Room-Resource for user or AD groups. Outlook 2007 clients will receive a permission error while opening shared calenders, resources, etc. 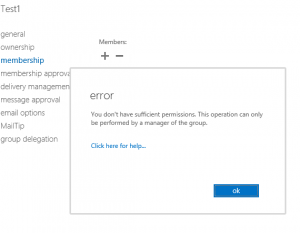 you try to change the membership either in PS oder EAC. You don’t have sufficient permissions. 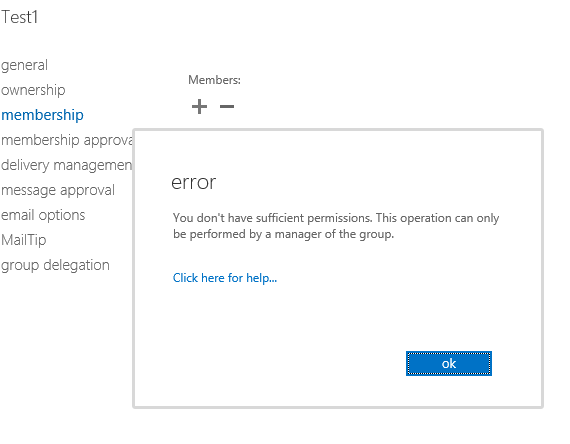 This operation can only be performed by a manager of the group. Get-DistributionGroup -resultsize unlimited | Set-DistributionGroup –ManagedBy "CN=Organization Management,OU=Microsoft Exchange Security Groups,DC=contoso,DC=corp"
Exchange 2013: Dude where is my Exchange-Server? Or just have a look to the “Proxy Server” in your Connection Status ;-) = right mouse + CTRL key on the Outlook Symbol in your taskbar. Yes you red right and that is something I learned at customers field. 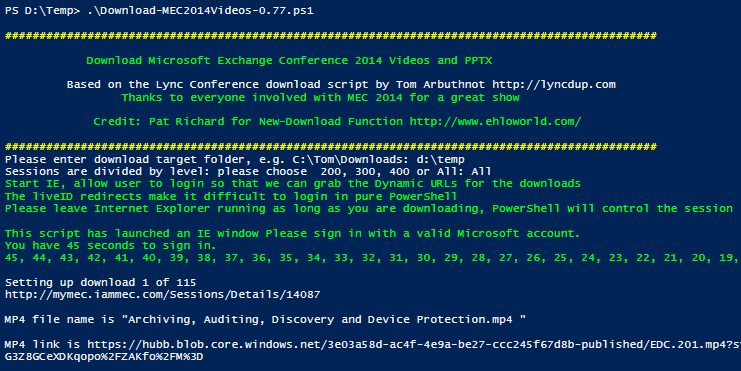 and pointing your DNS Namespace to Exchange 2013, the new 2013 FBA will authenticate you. So far so good. Exchange now checks your location of mailbox and if you are still on Ex2007 it will “redirect”. As we learned, a hidden-formular with my credentials should be transfered to the legacy server where FBA (Forms Based Auth) is also active. So what is the Clue? In Ex2007 you will have to authenticate a second time – Oh my God, who will tell this the customers?